Lian Wenmin, 29, potential buyer from China looks out from the balcony of an apartment in central Athens. Three times a week, hundreds of Chinese investors arrive at Athens airport to be greeted by Greek real estate agents who drive them straight into the city to view apartments for sale. The visitors are drawn to Greece by rock-bottom property prices and one of Europe’s most generous “golden visa” schemes, offering a renewable five-year resident’s permit in return for a 250,000 euro ($285,000)investment in real estate. That’s enough to buy a three-bedroom apartment in the capital with a view to the Acropolis hill. It is also enough to bring the first glimmers of recovery to the market since the Greek economy started to collapse after the debt crisis in 2009, although prices are still down by about 40 percent from their peak. 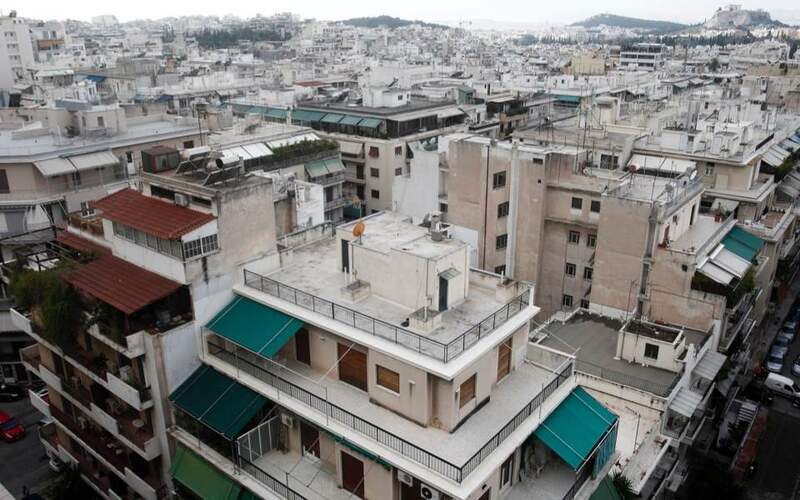 One Athens resident, who gave his name only as Vassilis, had almost given up finding a buyer for his home last year when a minivan pulled up outside his maisonette and a Chinese family of four got out. A day later, he got an offer. “They didn’t see the house again. We went and got a down-payment, and everything was set in motion,” he said. Vassilis had bought the home in the up-and-coming suburb of Gerakas for 320,000 euros ($367,000) in 2007 and decided to sell in order to buy his two adult children their own apartments. He sold it to the Chinese family for 220,000 euros. Real estate prices rose 0.8 percent in the second quarter year-on-year after a 0.1 percent rise in the first – the first pick-up since 2008, according to Bank of Greece data. Foreign direct investment in property jumped 91 percent to 287 million euros last year from 2016, the bank’s data showed. Meanwhile, taxes from property sales rose by an annual 41 percent in the seven months to July to 204.7 million euros, according to data from state revenue authority AADE. “We are getting much more phone calls,” said Lefteris Potamianos, head of the Real Estate Association of Athens, which represents about 3,000 brokers. Potamianos predicted house prices would rise an average 5-7 percent annually in the greater Athens area this year and the next. It helps that the yuan has fallen more than 6 percent against the dollar this year. Beijing restricts overseas investment but Chinese investors are still finding ways to get money out of the country. People like Lian Wenmin, 29, a former accountant from Beijing and potential golden-visa investor, say buying in Greece is not just about taking advantage of low prices and getting a visa that allows them to travel freely within the European Union. Greece’s warm climate is also part of the appeal, Lian says. “Greece has very nice weather and I like the people, the food,” she told Reuters on the balcony of an apartment she is thinking of buying in an upmarket area overlooking central Athens. Lian plans to spend 250,000 euros on one or two apartments in central Athens to rent out on a home-sharing site such as Airbnb, and possibly on another property for herself in a southern suburb. “I can buy like two or three apartments with 250,000 but if I spend the same amount of money in Beijing I can only buy one apartment in a generally nice location of 30 square meters. It’s big difference,” she said. Tighter restrictions on migration starting last year in the United States, Canada and Australia - popular destinations for Chinese in the past - have also worked in Greece’s favor, said Alice Ma, sales manager at Beijing-based Bloom Consulting. Portugal’s five-year golden-visa program has also attracted Chinese interest along with investors from France and Britain, but there buyers need to put in at least 500,000 euros. Ioannis Anastassiadis’s Anastassiadis Group offers a wide range of services to facilitate Chinese investment, including providing lawyers and notaries to help secure the visa. “Greece is slowly becoming a place which attracts people to live here and to plan even the rest of their lives in Greece,” he said. For renters, the Chinese-led interest is not good news, however. 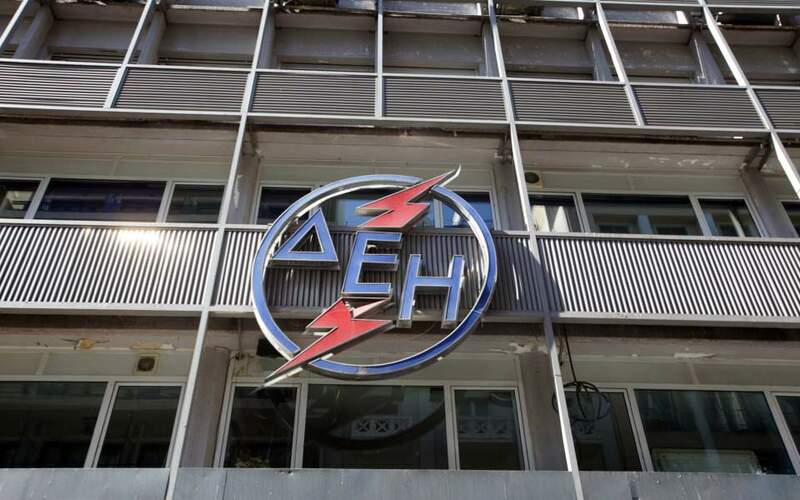 The buy-to-rent mentality of many of the buyers is pushing up rents and sometimes leading to threats of eviction unless renters agree to pay the higher prices, said Angelos Skiadas, head of Greece’s tenants association PASYPE. Rents across Greece rose by 8.4 percent in the 12 months to September from a year earlier, according to a survey by the Greek franchise of RE/MAX International. He said PASYPE plans to lobby the government to raise the minimum rental period from three to six years. 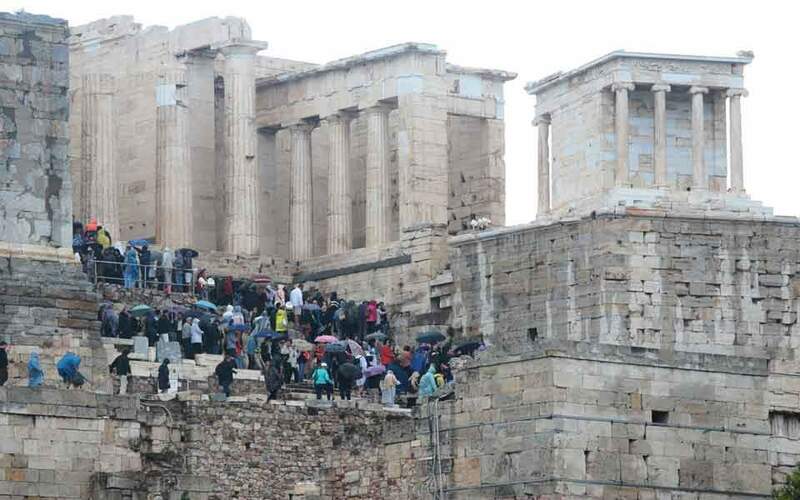 Of the 3,404 residency permits issued since the golden visa program started in 2013, almost 1,700 have gone to Chinese nationals, data from investment agency Enterprise Greece showed. Carrie Law, chief executive of Juwai.com, a Chinese website for global real estate, said inquiries about Greece doubled in the first quarter of 2018 and jumped three-fold in the second.